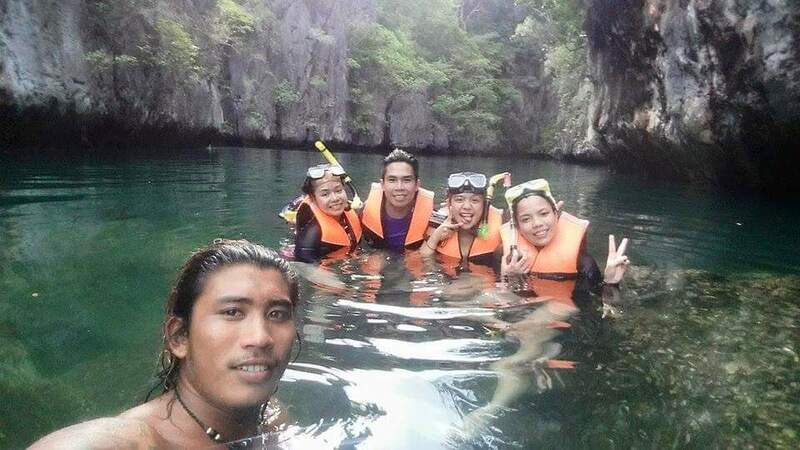 Discover El Nido - El Nido Island Tours - Book Online! 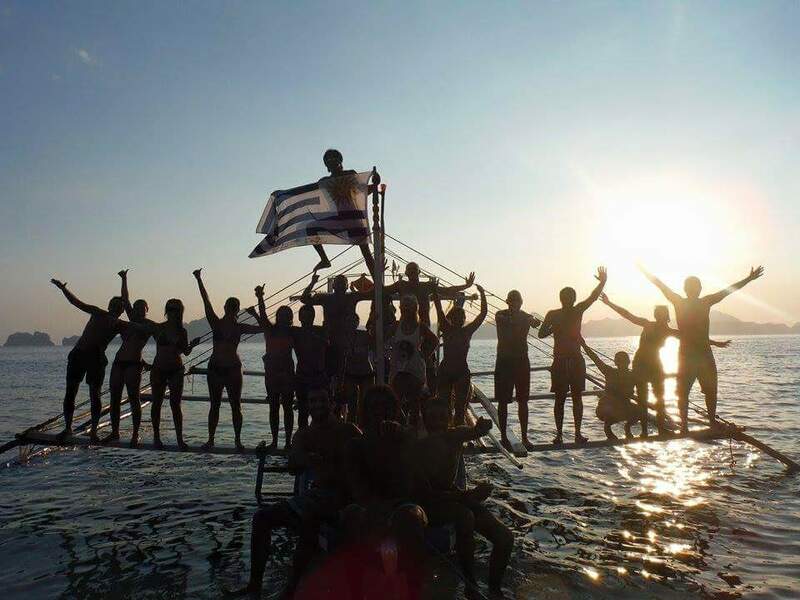 Tour the El Nido Archipelago! There are four different whole day tours, each with freshly prepared lunch. Relax on the pristine white sand beaches and snorkel on the reefs with some of the highest marine life diversity in the world! Tour the El Nido Archipelago in style with our new speedboat. Visit any of the standard island tours described below by speedboat; avoid the long travel times between destinations to maximise your day. 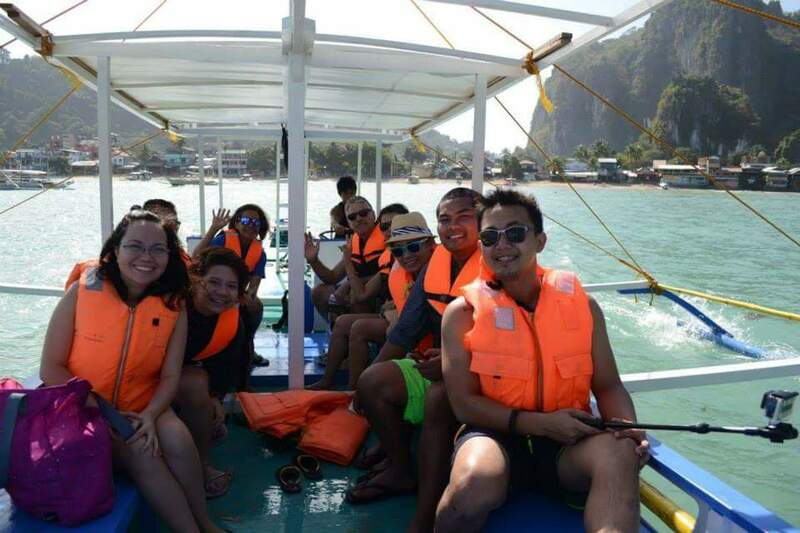 There is no better way to enjoy the islands of El Nido! Prices for all tours (A to D) are fixed at 18,000php, with a maximum capacity of 8 people. To visit the Lagoons now requires additional environmental fees and at least 2 to 3 days notice to secure a spot in the limited number of tourists allowed per day. Big Lagoon is now part of Tour A Small Lagoon is now part of Tour D If Big Lagoon is fully booked for your chosen date, there is still an option in this case to visit Small Lagoon. If this is the case, we will email you. There are four set tour packages set by the Department of Tourism. 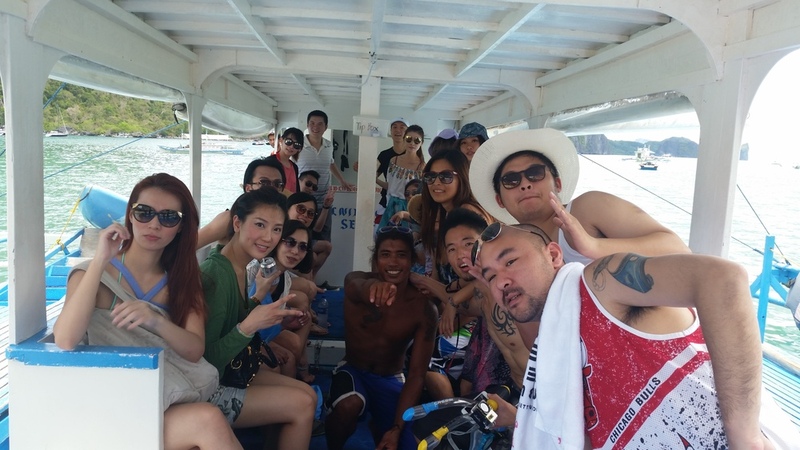 These packages are standardised across all tour agencies in El Nido. That said, we pride ourselves in offering the best service and customer satisfaction in El Nido with our fantastic guides who will always go the extra mile. 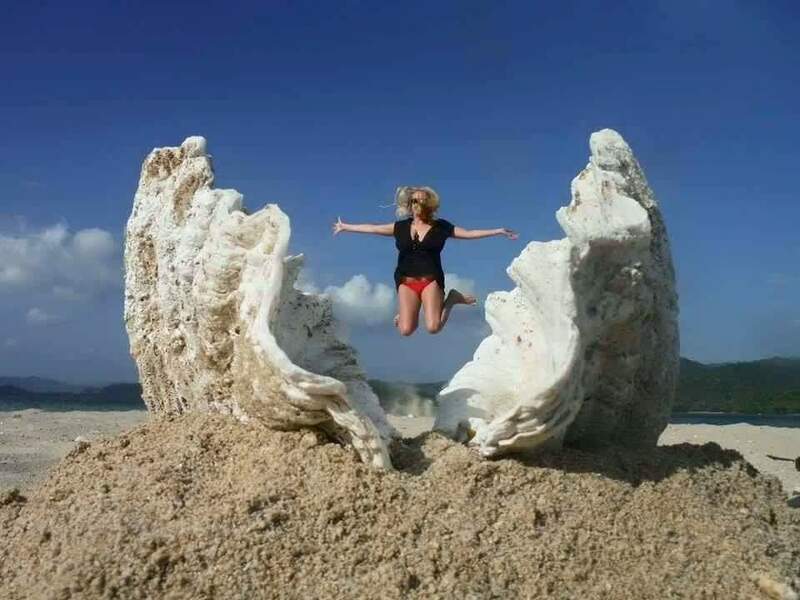 Book your tours with Discover El Nido and we will guarantee you have the time of your life! NB: Due to the implementation of new environmental protection laws, all single use plastic is not allowed to brought to the islands. This includes all plastic bottles and single use plastic bags. In addition to this no alcohol is permitted on the islands and cooking on the boats and islands is prohibited. In respect to this, all lunch is prepared in town prior to your 9am departure. For Small Lagoon and Big Lagoon, special permits are now required, so please book at least 3 days in advance to secure your slot in the very limited number of people who are permitted to enter the lagoons each day. Each tour comes with a lunch with fresh fruit and grilled fish and/or meat from the local market. The tours leave El Nido town 9am and normally return around 4pm. To visit the Lagoons now requires additional environmental fees and at least 2 to 3 days notice to secure a spot in the limited number of tourists allowed per day. Check some pictures from previous tours! Book your tour now online! Upon booking you will receive an invoice for a 50% deposit via PayPal. If you wish to pay the full amount via PayPal, please request so in the message box when booking. See Contact for our location and meeting place in El Nido Town. *Eco-Toursim Development Fee is 200php and lasts for 10 days. This is a mandatory fee that is paid once per person for all tours occurring within a 10 day period in El Nido. * Prices do not include lagoon entries, which now incurs additional fees. Group (6 or more people): 1,200php per person. Private (1-2 people): 7,200php, +1,200 for third person. Group (6 or more people): 1,300php per person. Private (1-2 people): 7,800php, +1,300 for third person. Group (6 or more people): 1,400php per person. Private (1-2 people): 8,400php, +1,400 for third person. Snorkel & Mask are included in price for all guests. To visit the Lagoons now requires additional environmental fees and at least 2 to 3 days notice to secure a spot in the limited number of tourists allowed per day. Big Lagoon is now part of Tour A Small Lagoon is now part of Tour D Additional environmental fees will apply. Let us know if you would like a regular boat or a speed boat. For speed boat pricing please see "Private Speedboat Tours". If 'Yes', please include full description in message section below. Please include any additional information, inquiries or requests here. Please also list any equipment you wish to hire (snorkel, mask, fins, kayak). Thank you for choosing Discover El Nido! You will receive confirmation of your booking within 24 hours along with an invoice for a minimum deposit of 50% of the total cost of your booking.